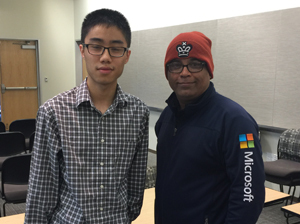 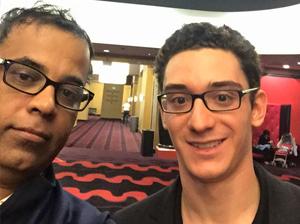 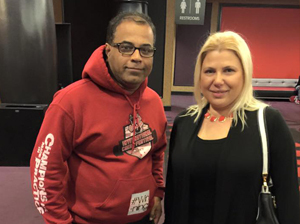 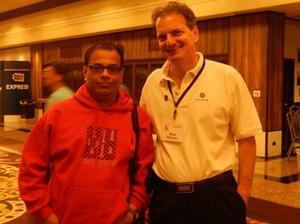 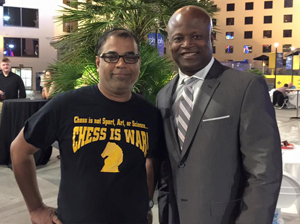 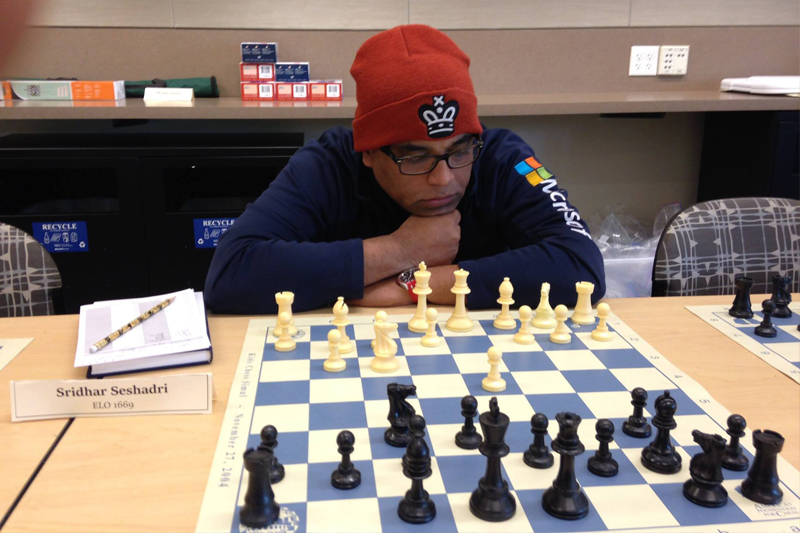 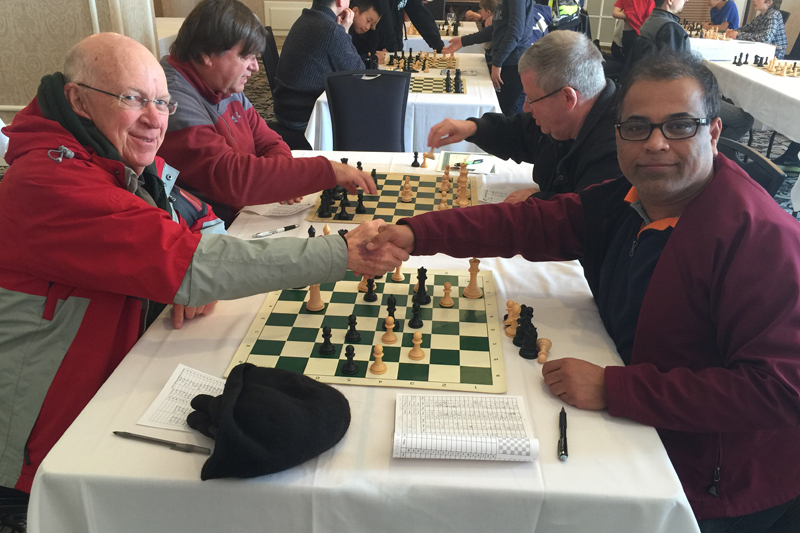 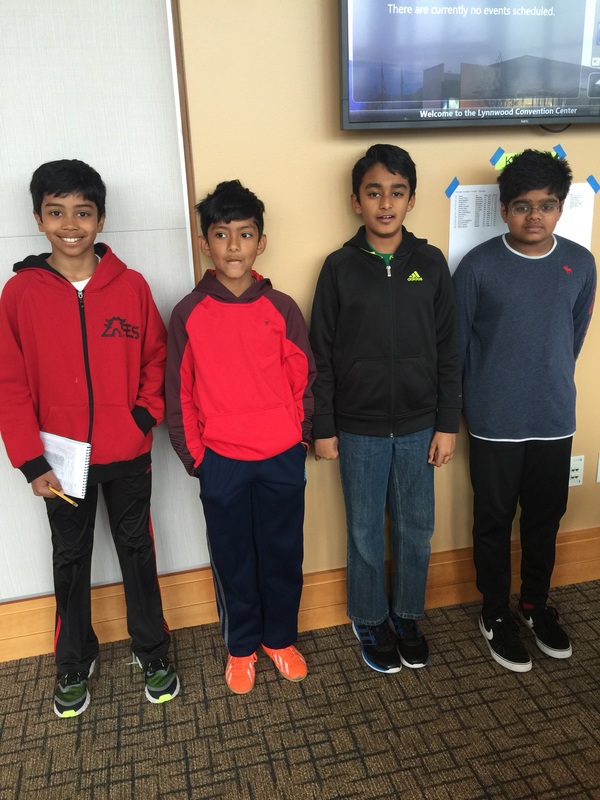 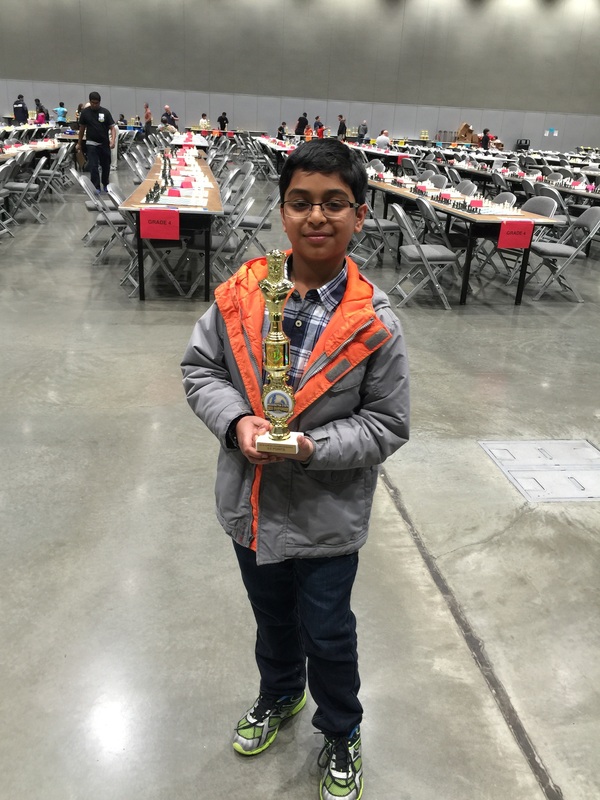 "Two Eyes and 64 Squares"
Sridhar Seshadri is a three times Washington State Champion for I Love Chess Too Tournament held in Spokane and Tacoma in 2015,2016, and 2017. 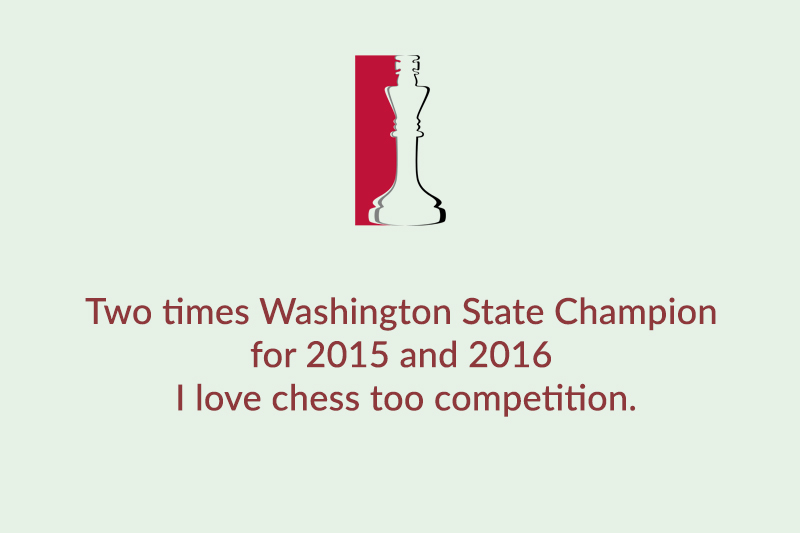 He was also a 3rd Larry Evans Western State Champion for 1800 rating category held at Nevada in 2014. 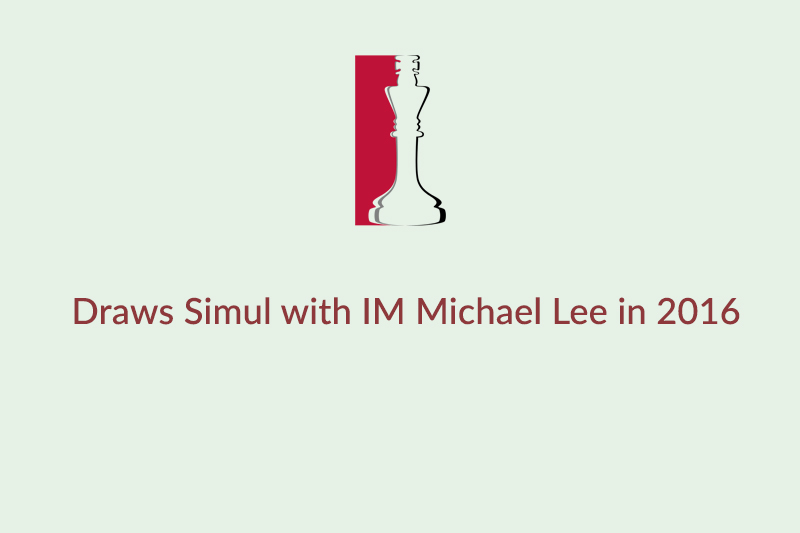 He also have several accolades of drawing the Simul games with Michael Lee, the current Washington State Champion rated FIDE 2526 and GM Melik Khachiyan, FIDE 2540. 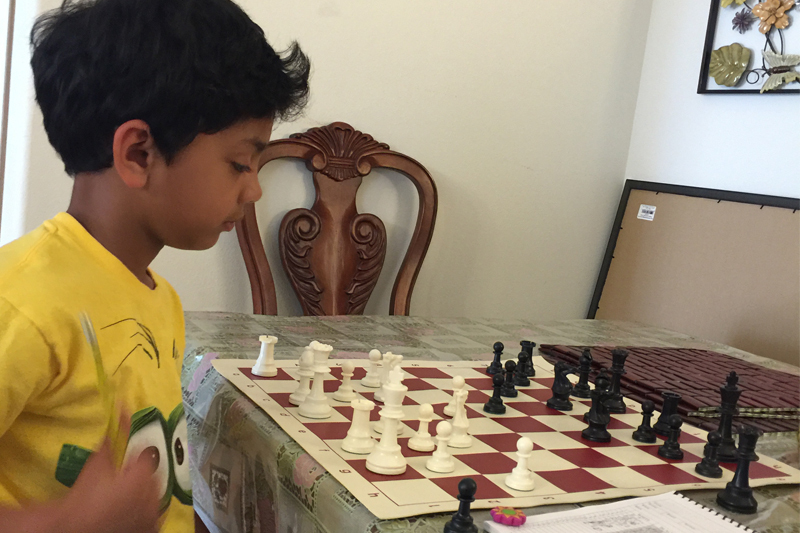 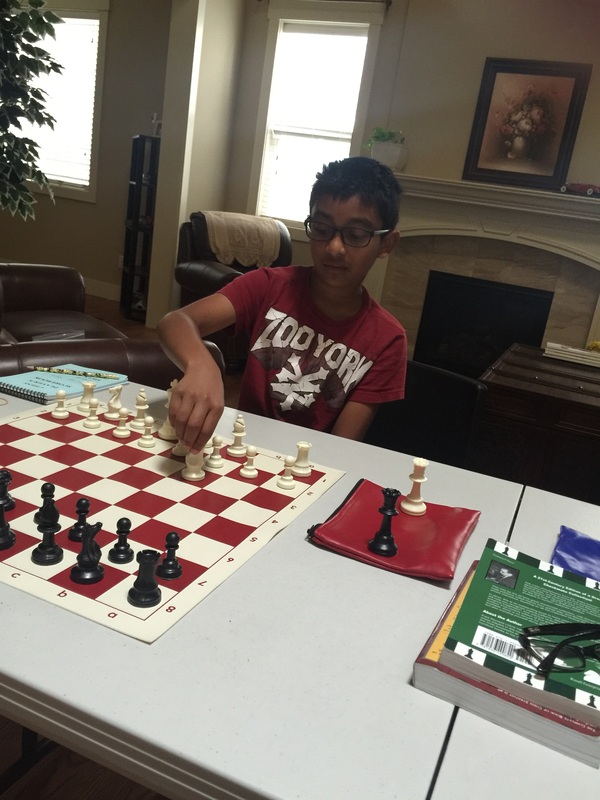 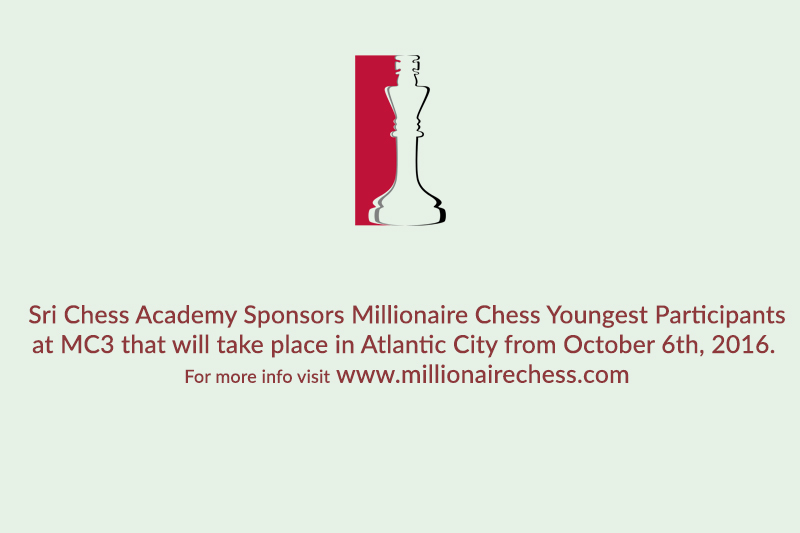 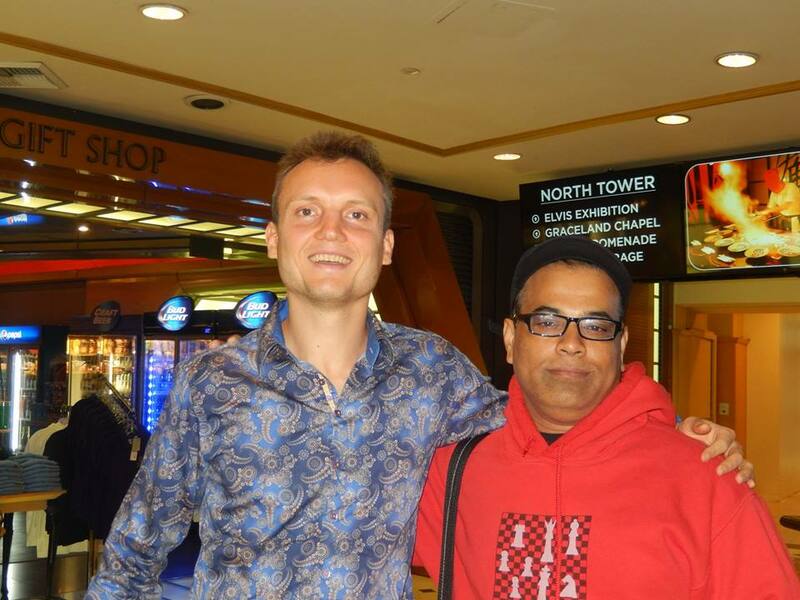 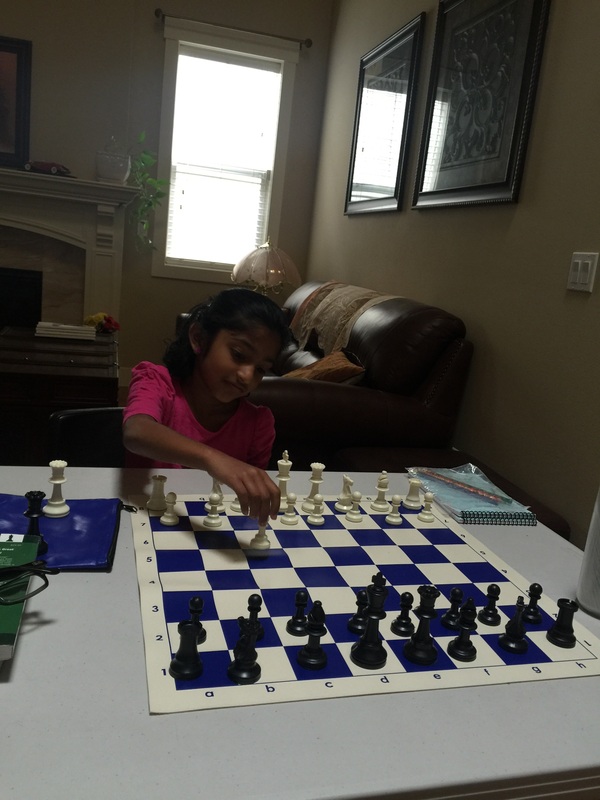 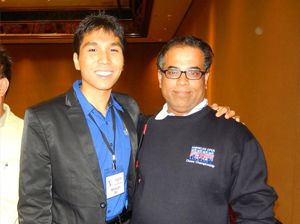 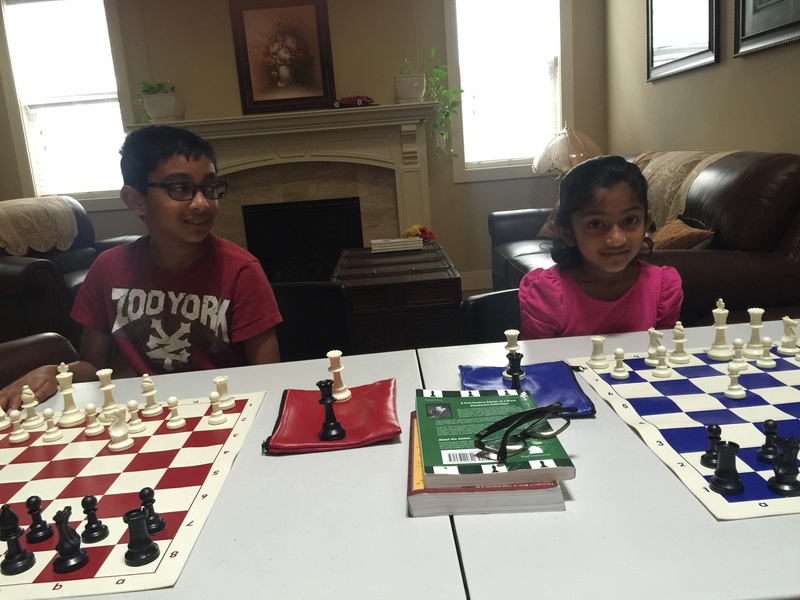 Sri Chess Academy was started in August 22nd, 2014 with a goal to create future GMs for United States of America. 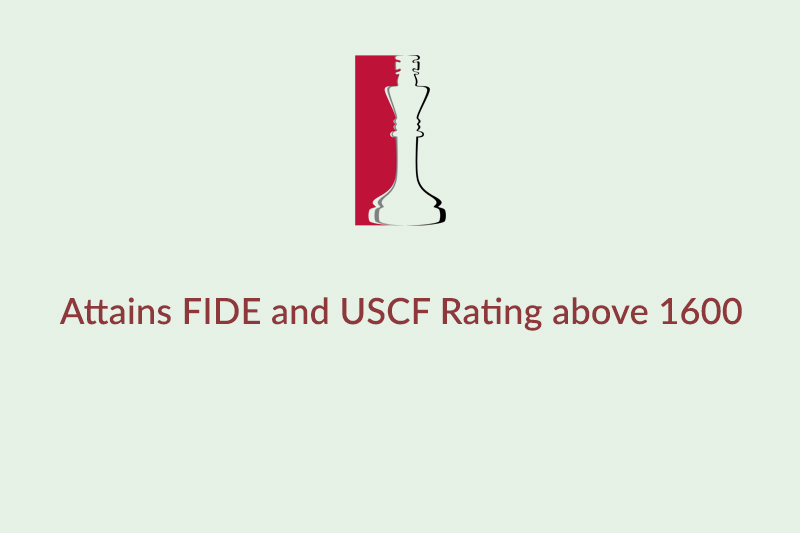 United States produced some great Grand Masters includes all time famous Bobby Fischer, Larry Evans, Gata Kamsky, Nakamura and many more. 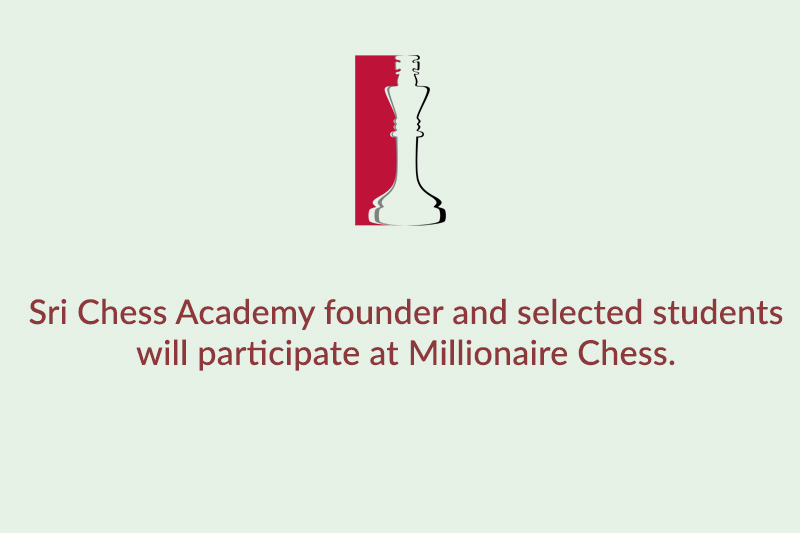 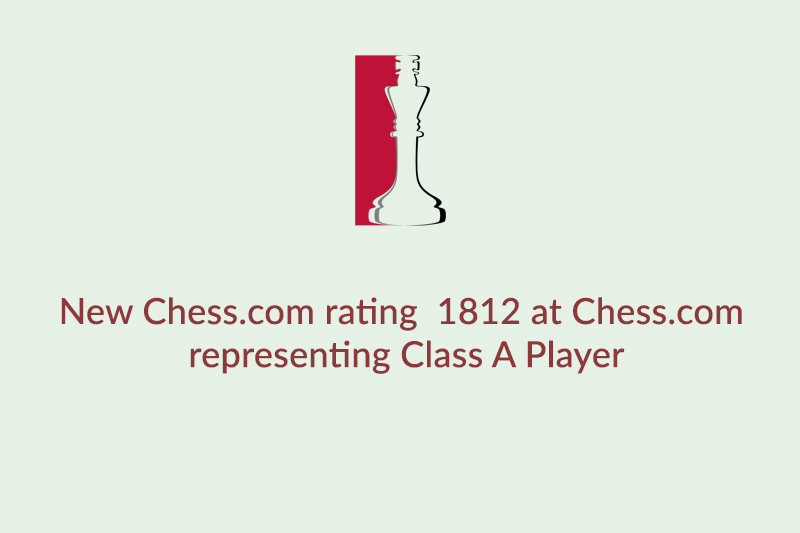 This chess institute respects and fascinated by players like Gary Kasparov, Vishy Anand, Mikhail Tal, Bobby Fischer, Magnus Carlsen, and Anatoly Karpov. 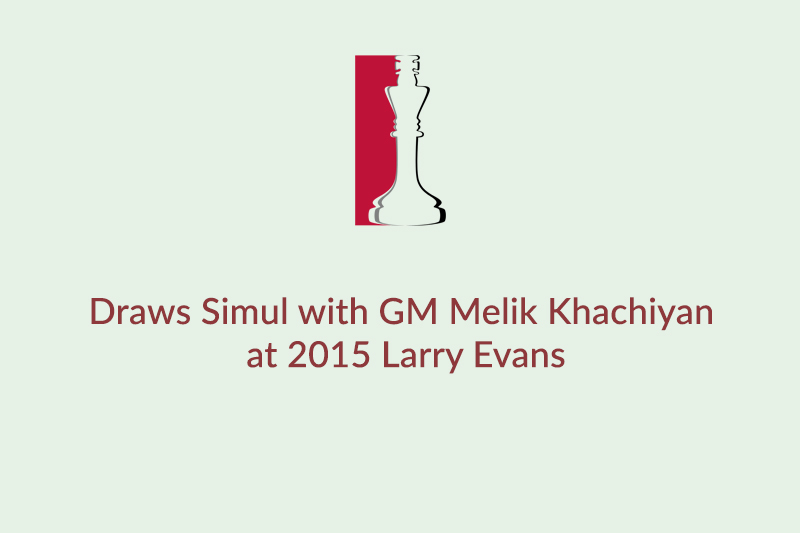 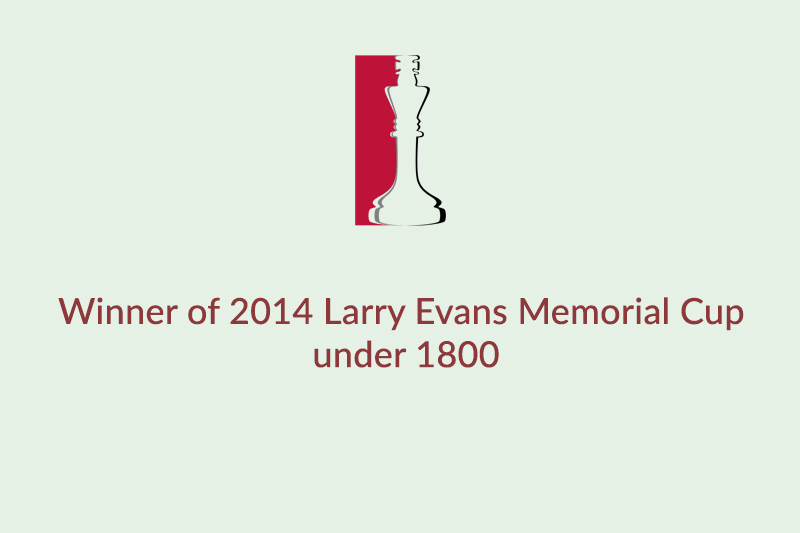 Though Tal, Fischer, and Larry Evans are no more the institute respects and admires their contribution to the chess world. 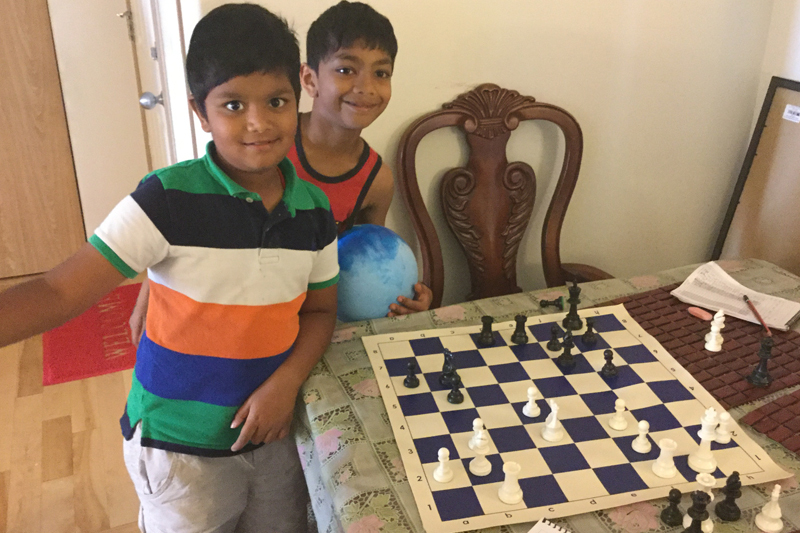 They have presented many games that would be ever remembered by Sri Chess Academy. 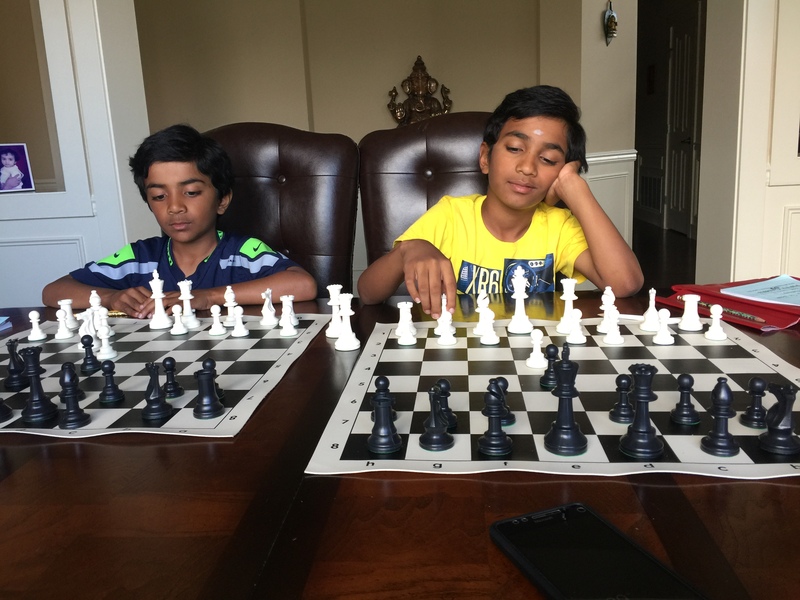 I hope this passion to teach chess will give a hope to create another Anand, Tal, Kasparov, Karpov, Fischer, and Magnus. 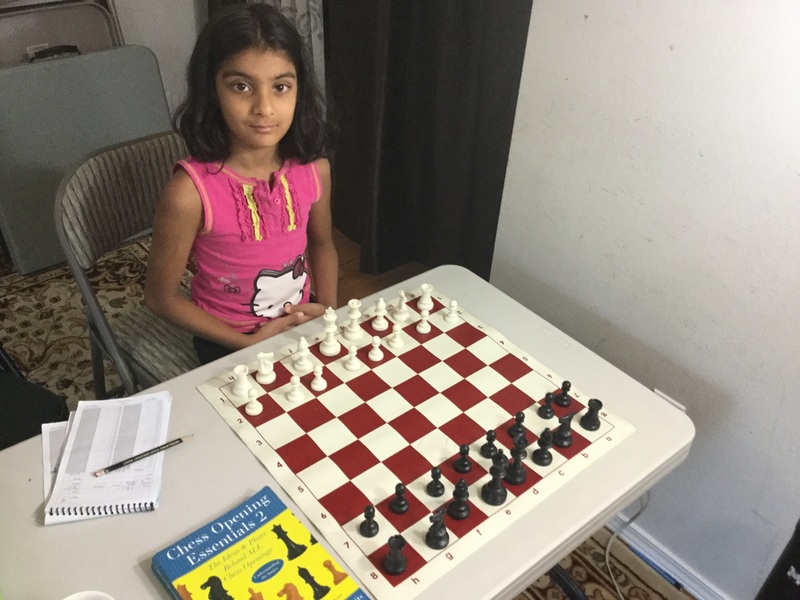 Srichess Academy is now at Larry Evans Open, Chicago Open, Philedelphia Open and Washington State Elementary Championship. 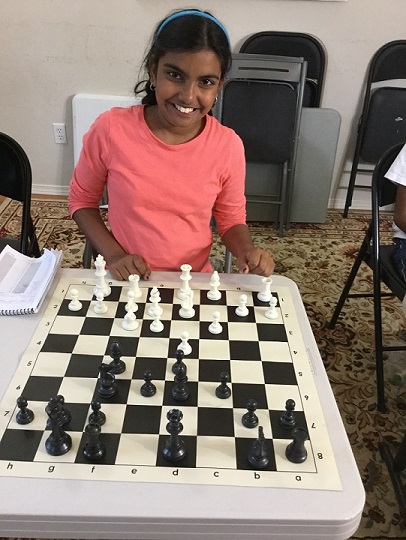 Srichess Academy represented this year at Jane Aadams Memorial Illinois and US Amateur Open Illinois and Seattle Super Masters demonstrating big upset of beating higher rated players.